Located in Dawson County, Dawson Plaza is an 18,003 sf retail center. 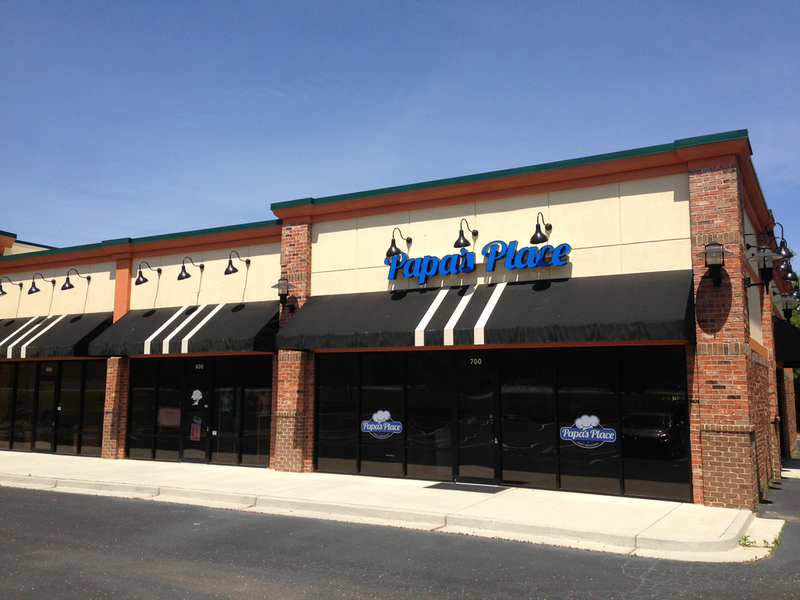 Anchored by Premium Package Outlet, Dawson Plaza is on the corner of Dawson Forest Road and Lumpkin Campground Road. The property is next to the North Georgia Premium Outlet and less than half a mile off of GA-400. For more information, contact Shiv Aggarwal, call (404) 456-2973.